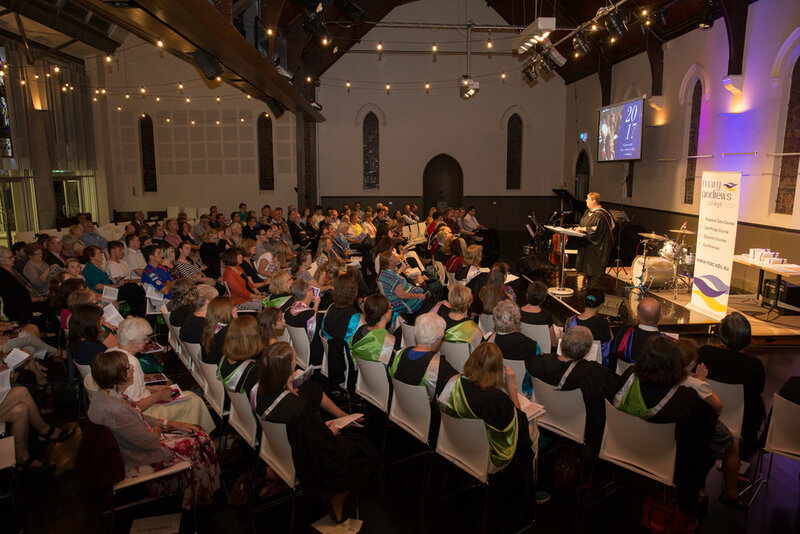 Mary Andrews College (MAC), a ministry of Anglican Deaconess Ministries (ADM), invites you to join us at our 2018 graduation ceremony, to be held at 7:30pm on 23 March 2018 at Village Church Annandale. This year’s celebration will see 45 students graduating – our largest ever cohort! The graduating students will be awarded a mix of Certificates in Theology, Diplomas of Christian Studies, Diplomas of Theology, Diplomas of Ministry, and Combined Diplomas. These courses are accredited by the Australian College of Theology (ACT). To RSVP, please click here, or email macmin@mac.edu.au. We look forward to seeing you there!